Are you a homeowner or contractor? Did you know that you are required to call the number ‘811’ before digging on any property so that you can be made aware of any underground lines (e.g. pipes, cables and associated utilities) buried in the area? 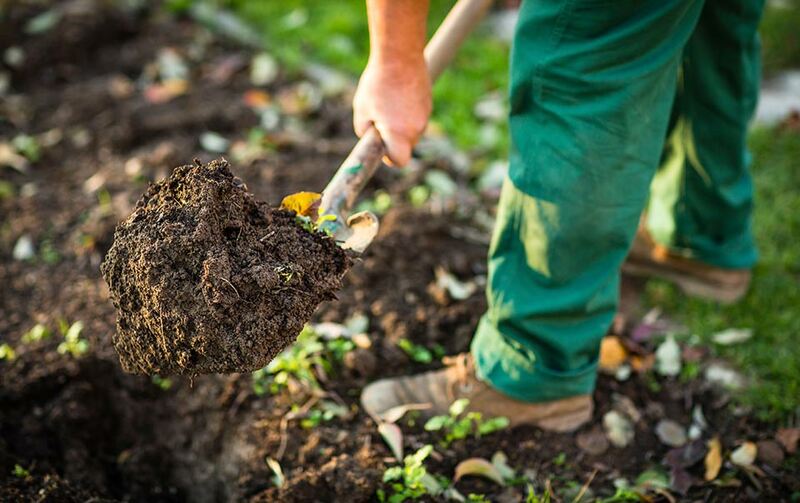 Improper digging can lead to damage to underground lines that can disrupt service to an entire neighborhood, harm diggers or excavators, and even incur potential fines and repair costs. In case you did not know, 811 is the national "Call Before You Dig" phone number designated by the Federal Communications Commission. This number was developed to eliminate the confusion of multiple "Call Before You Dig" numbers because it is easy to use, is the same for every state, and can help protect anyone who does dig from injury, expense and potential penalties. All 811 calls are routed to a local One Call Center and the affected utilities. The utility will then send crews to the location to mark any underground lines for the homeowner or excavator for free. Do Most People Call Before They Dig? For more information about the 811 call system, visit http://www.call811.com. To download the most current industry best practices in connection with preventing damage to underground facilities, go to http://commongroundalliance.com/. At Fox Insurance Agency, we can work with you to make sure you've got the insurance coverage you need, while at the same time using all possible credits and discounts to make that coverage affordable. Just give us a call at 503-277-2300 or send us a note at info [at] foxinsure [dot] com. We want to help you meet your goals, and make sure what's important to you is protected!